This is а joyful and colorful dance production, which will be performed on Monday, December 18, 2017 at 7 pm, and at Iskar Cultural Center, Drujba complex, 23 Krastio Pastuhov Str. (by the Lake). Where Are the Elephans? is the intriguing title of choreographer Petur Iliev’s latest creative adventure. A truly magical production performed “by kids – for kids” based on especially developed artistic concept, carefully selected music, imaginative costumes and specific stage lighting. It is performed by approximately 100 children from three different schools in Sofia and vicinity, the young dancers from Iliev Dance School, four soloists from the National School of Dance Art and “Zlatni pendari” folk dance group. 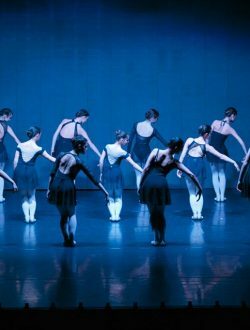 With a lot of enthusiasm and passion the students train in dance and collaborate with the choreographers to develop the pieces. The show this year engages them with the fascinating world of the circus. Every little kid is enchanted by the magical, glittery, fantastical realm of the circus, and – mainly – loves the animals in it. The elephants are amongst the biggest, most exotic creatures in the circus. This time, the viewer’s imagination is invited to transform the stage into a circus arena, while the young dancers get to transform into featured circus artists – acrobats, jugglers, clowns, guest artists from exotic Bollywood and the Shoppe villages in Bulgaria. Even the elephant appears in the end, but it is, of course a metaphorical animal, carrying its own message. The moral message of the show is multifold: to protect the animals, especially those threatened by extinction, to fight against wild animals being held in captivity, and to be cautious of “the elephant in the room” – not avoiding uncomfortable topics, but approaching them bravely. During the school year the children rehearse once a week in the gym of their respective schools. In the final months before the event they have additional rehearsals held every Saturday at a professional dance studio. Special buses pick the kids up from their neighborhoods and bring them over to rehearsal at Studio Dance Zone, 62 Sofronii Vrachanski Str. There the groups practice together from 9:30 to 11:30 am. They rehearse two pieces together – the opening and closing sequences – the grand opening and grand finale. When they are not all on stage taking a break, they get to observe the pieces developed by their peers in another school. Besides working together, they also learn from each other, have fun and building friendships. Photography and video: Iko Media Ltd. 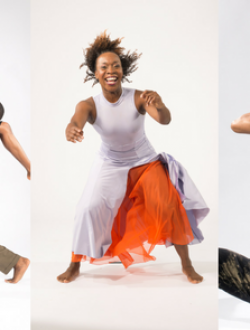 The production is part of the community dance project “Dancing Kids”, which has now been in existence for six years and has yielded great results. It targets children from 3rd to 6th grade studying in public schools in different neighborhoods of Sofia and vicinity, including schools located in disadvantaged neighborhoods. The projects gives the young people the chance to experience the magic of dance art, while working with a renowned professional choreographer with leadership approach. The work process includes the development of an original choreography by Petur Iliev on a topic of social and educational significance, and the completion of a specifically created dance show performed at the end of the creative and rehearsal process. This artistic process presents a unique chance for kids from different social and ethnic backgrounds to work together as a team and reach a common goal – the creation of a complete artistic product to be performed on stage. The project is an innovation to the Bulgarian context, as it is designated not only to develop creativity and taste for artistic production in children, but also to build up motivation and self-esteem in them for achieving results and handling difficulties on the way. 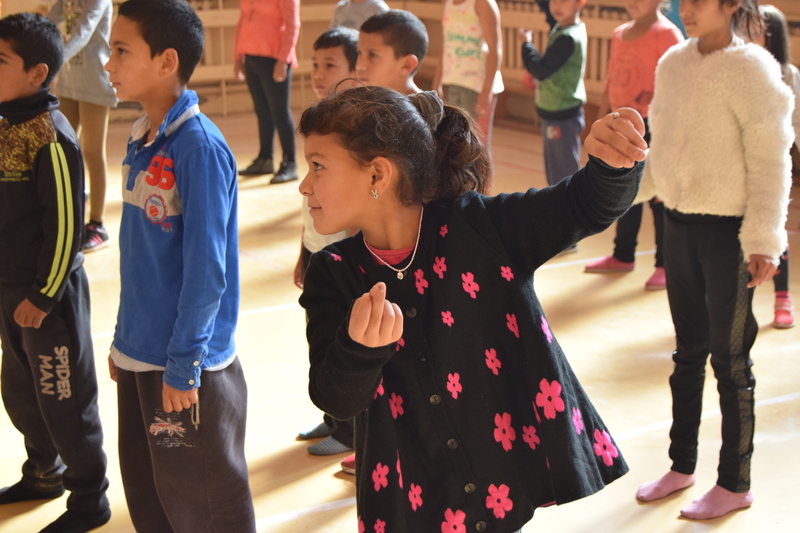 The artistic director of the Iliev Dance Art Foundation has many years of experience in the field of social and educational dance projects with “at risk” children in the USA. 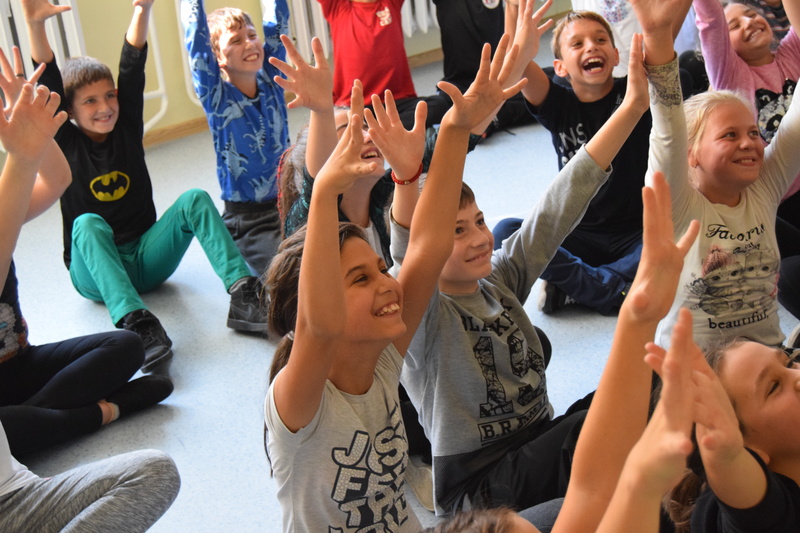 For example, in one of the projects with the guru of American dance Jacques d’Amboise, under the umbrella of the US National Dance Institute, they worked with 1200 children from 12 public schools at the same time. The students then participated in a final dance performance in Bass Concert Hall in Austin, Texas. In Bulgaria it all started in April 2012, when, as part of the 2012 Dance It! Spring Intensive, Petur Iliev attempted a small and highly successful trial project, working with 21 Roma children from 103-rd School in the Sofia neighborhood of Filipovci. The success of this pilot edition provoked its expansion to its current depth and dimensions. While the other schools have shifted throughout the years, the school in Filipovci has remained a constant in our program, as it has been evident that its students benefit the most from out program and we are truly appreciated there. 10th Edition Of Spring “Dance It” Registration Now Opened! Registration for Dance It! Spring Intensive 2018 is Open! Registration for Dance It! Spring Intensive 2018 is Open!